CDX® | Door Systems of South Florida, Inc. 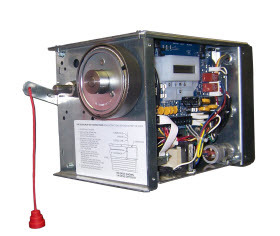 The CDX® is UL 325 2010 compliant and provides durable and reliable operation. This light duty door operator is designed for use on counter and counter fire door applications. Common applications include factories, schools, concessions, hospitals, cafeterias and retail settings. Additional accessories for the CDX operator are sold separately.